Recorded from June 3rd to June 15th, 1991 at Stonesound Studios in Roosendaal, Holland, Netherlands. Mixed from July 4th to July 6th, 1991 at Axis Studio in Sheffield, England, United Kingdom. 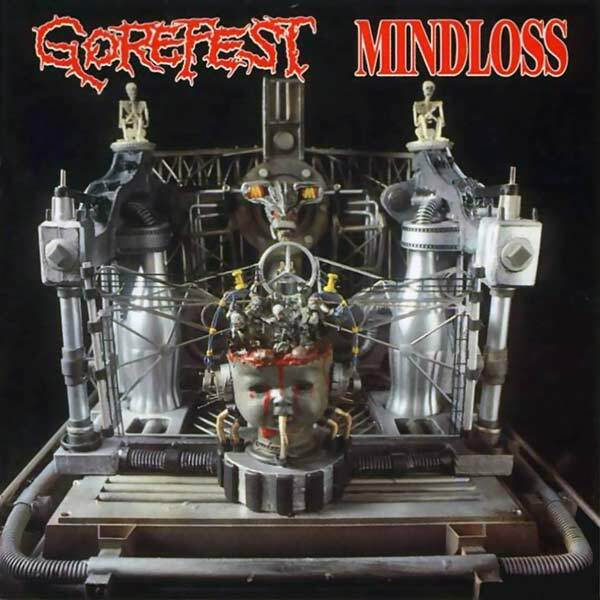 All songs written by Gorefest.